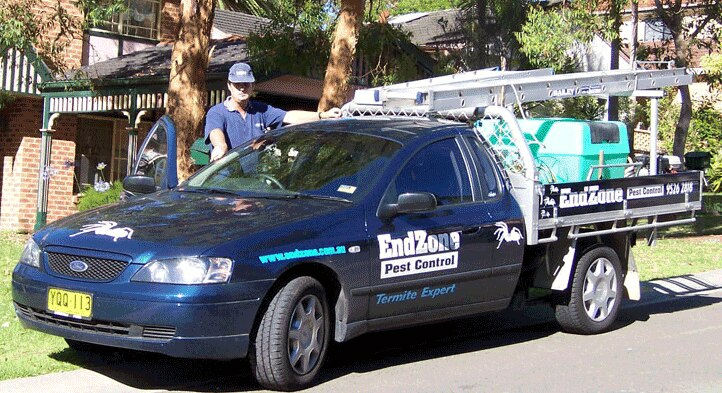 Endzone Pest Control Pty Ltd is an owner operated, husband and wife team offering you an efficient reliable service with over 32 years' experience in the Pest Control Industry. The Forest Industry states, that one in three houses will be affected by Termites. Regular annual Termite Inspections are the most cost efficient way to protect your most valuable asset. General Pest Service which covers Cockroaches, Webbing Spiders, Silverfish and Ants.